It's time to kick off our brow shade tutorials! 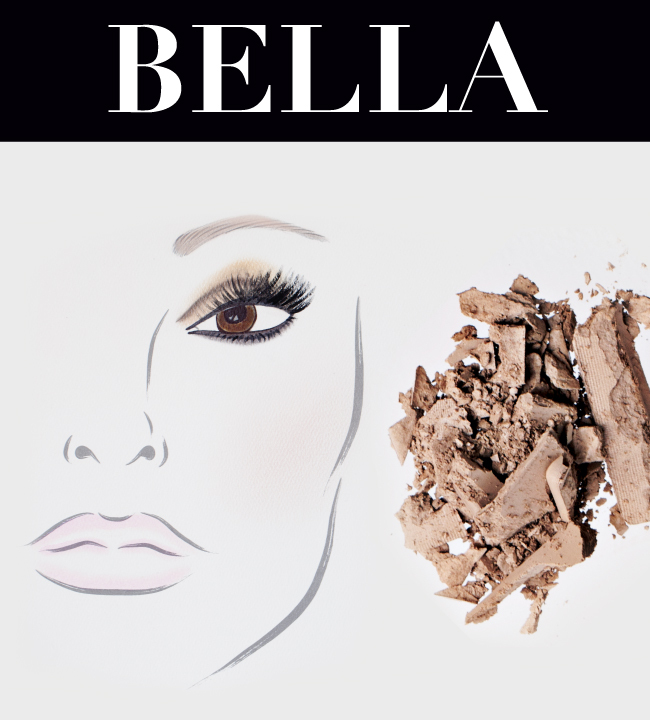 Today we are featuring Bella, the lightest of the five shades in the Beauty Expert - Brow Design Kit. The various shades in the kit allow you to create a wide range of looks; keep reading to get a glimpse of one of many! Bella was designed as a light shade to give a softened effect to brows. To get the look of our model shown in the picture, take out your brow kit and let's get started! 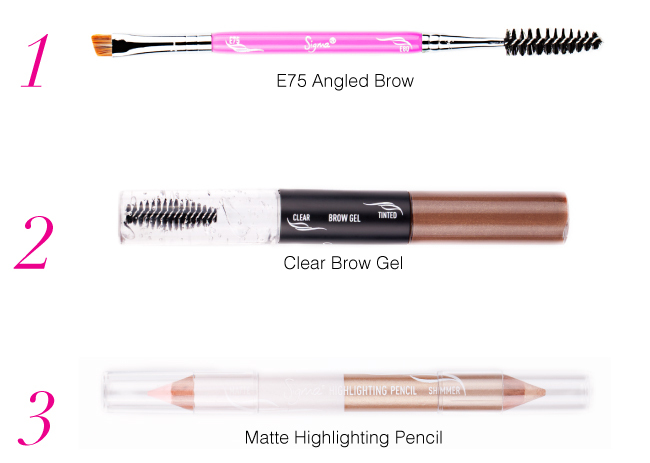 1 - Start by using a brow stencil from the kit to mark out your brow shape; fill in the area with the Bella brow powder with the E75 angled brow brush using light, feather-like strokes. 2 - From there, proceed by applying a coat of clear brow gel to keep the hairs in place all day. 3 - Lastly, use the matte end of the highlighting pencil directly under your brow's arch. Gently blend out for a soft and lifted effect. To learn how you can wear the other shades from the kit, be on the look out for more upcoming brow design blog posts! Next week we will be featuring two other brow tutorials -- stay tuned! I love the minimal look on the eyes, the mascara really helps. It is such a clean and lovely look that I would like to master.